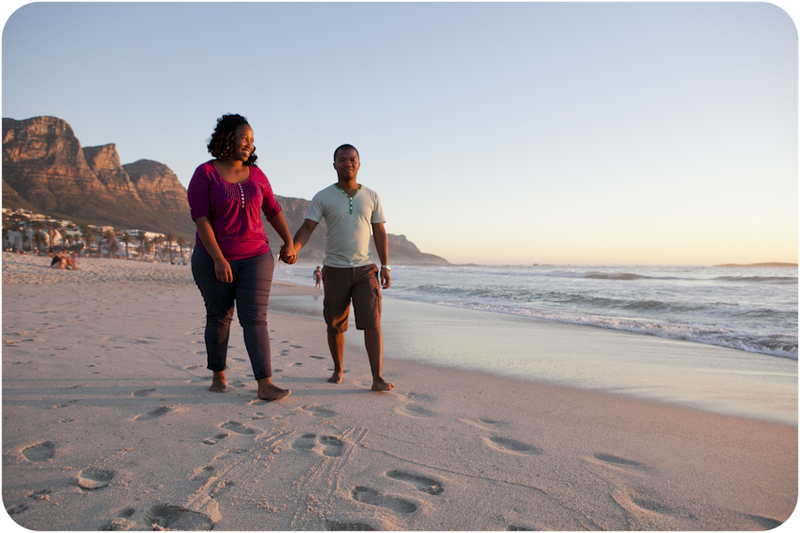 What a wonderful sunny Cape Town day this was! 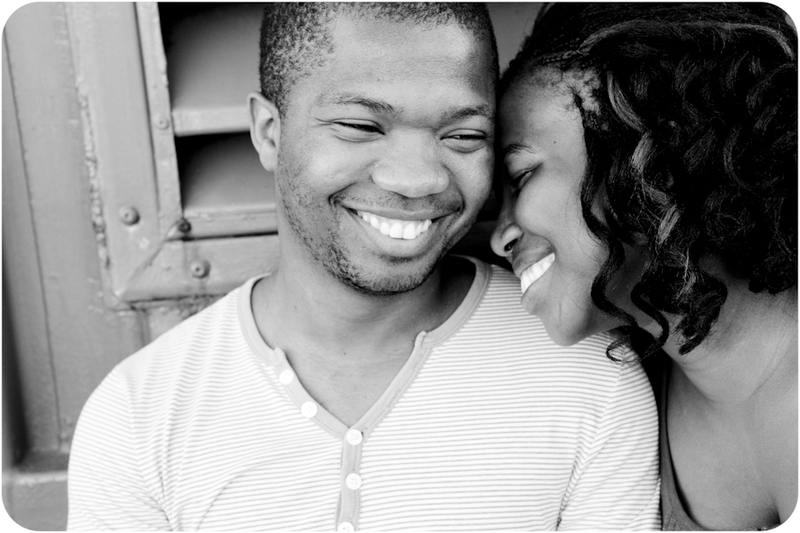 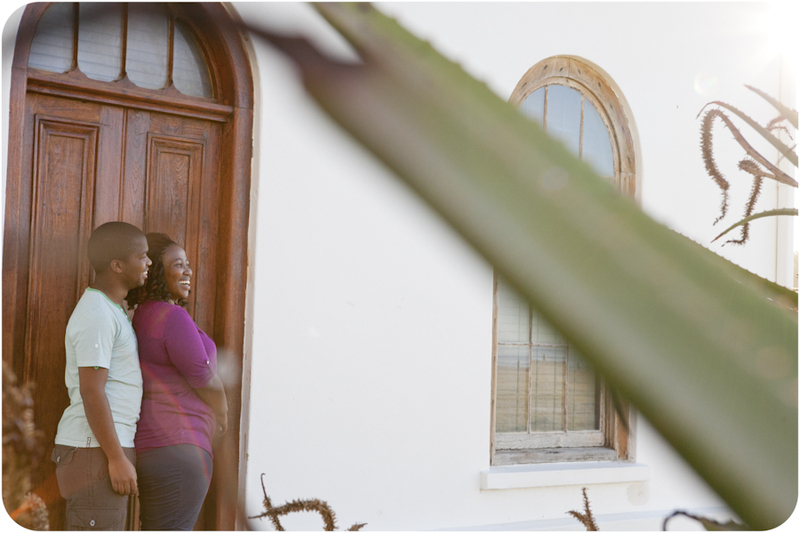 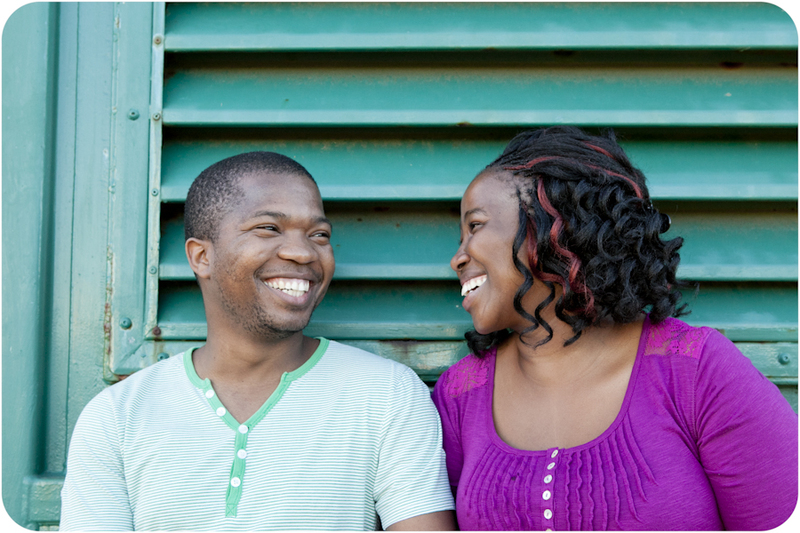 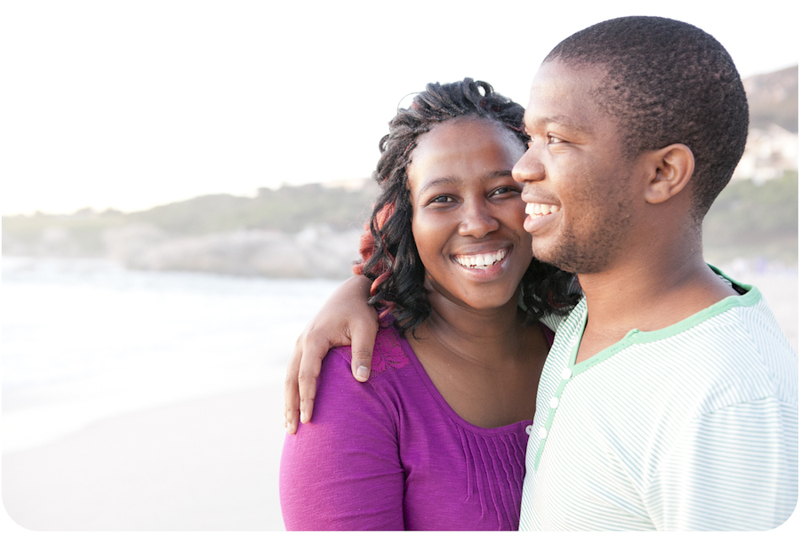 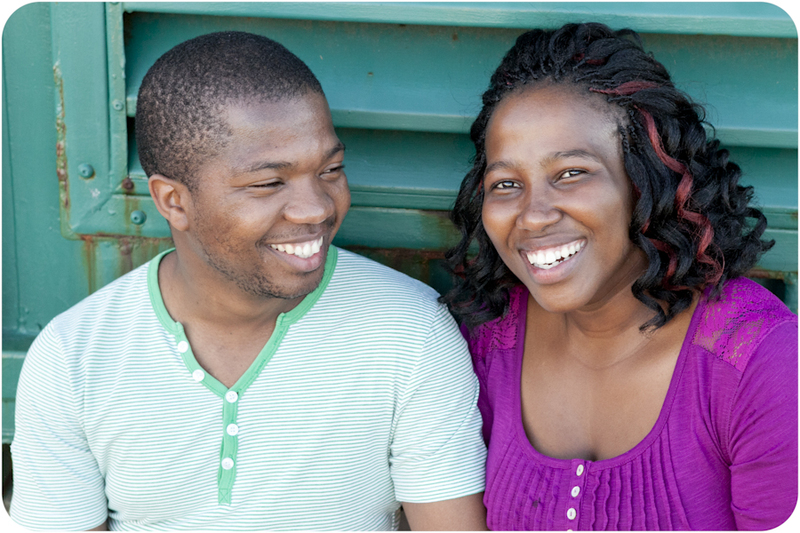 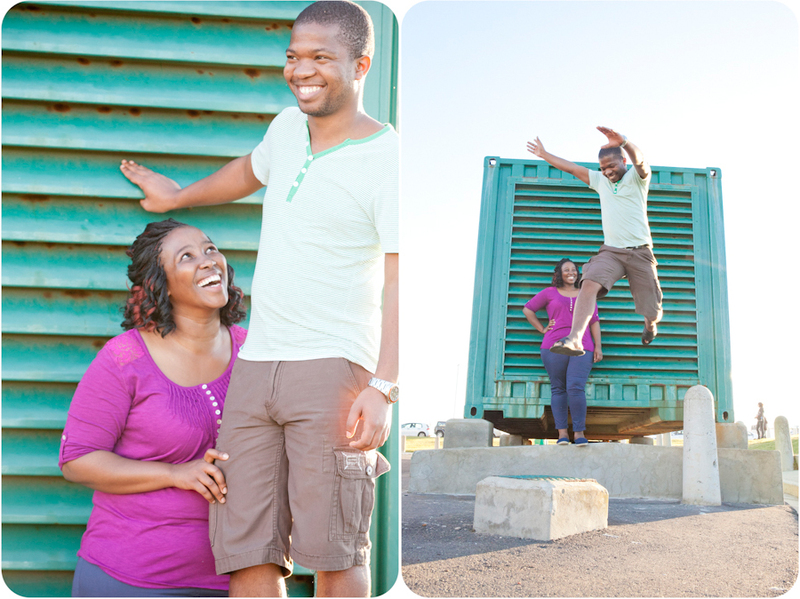 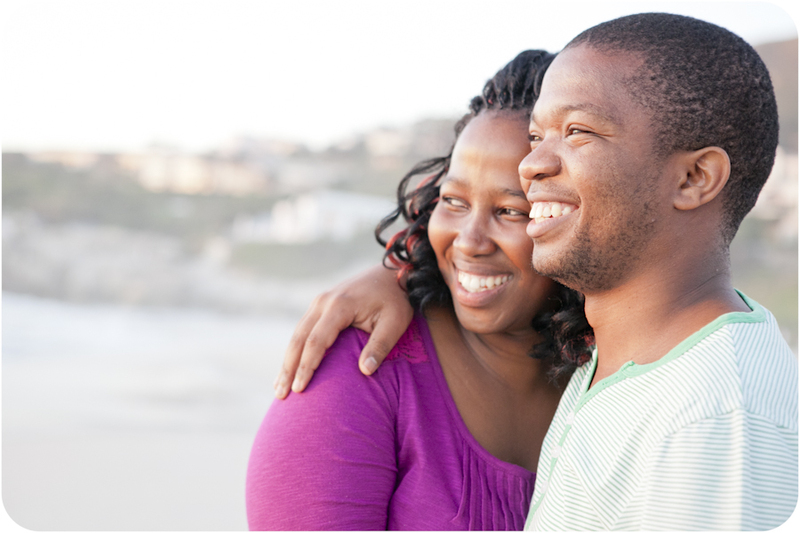 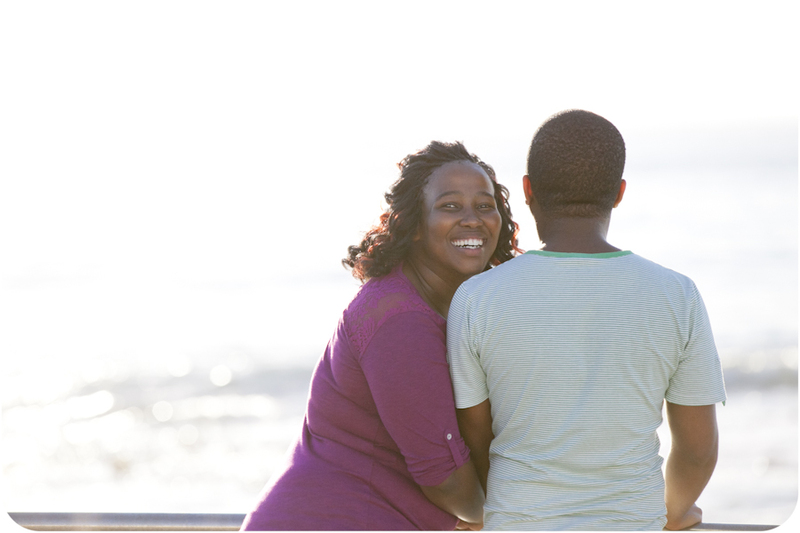 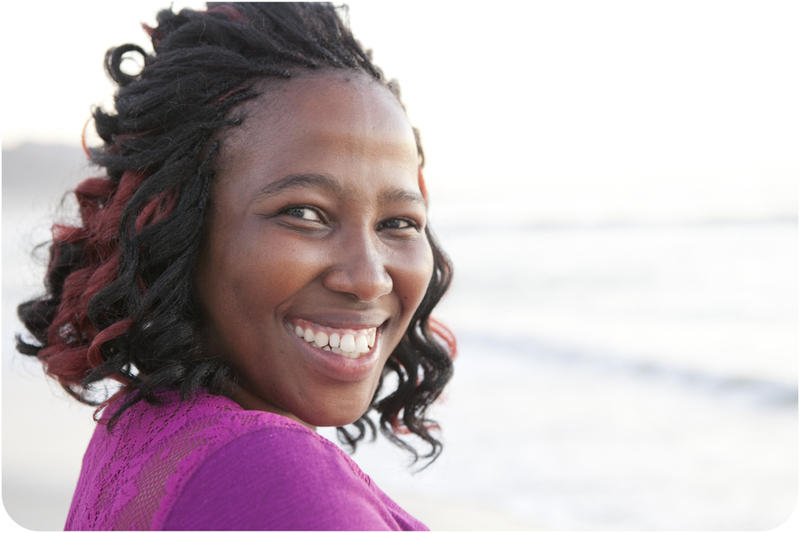 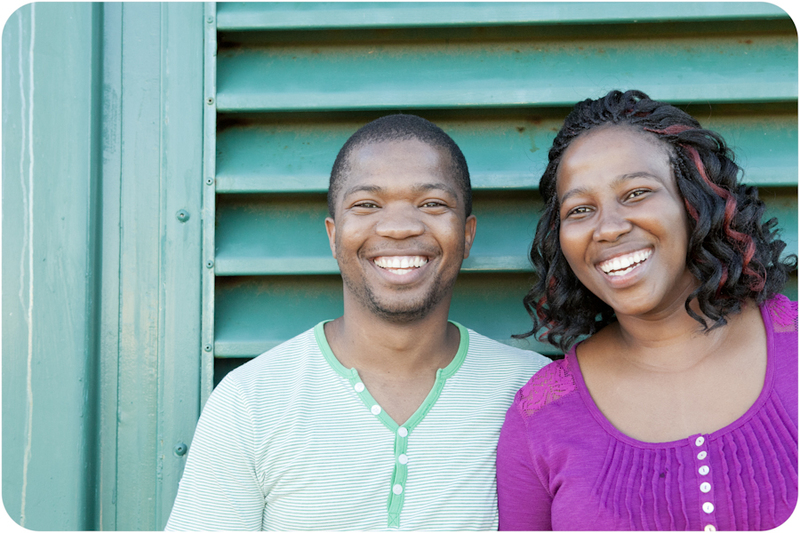 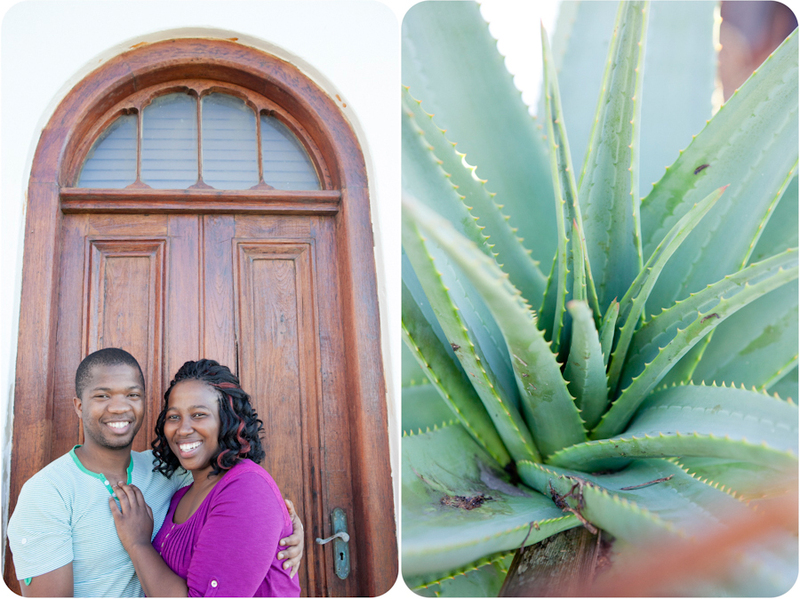 Our shoot was Zethu and Mulalo’s first shoot ever. 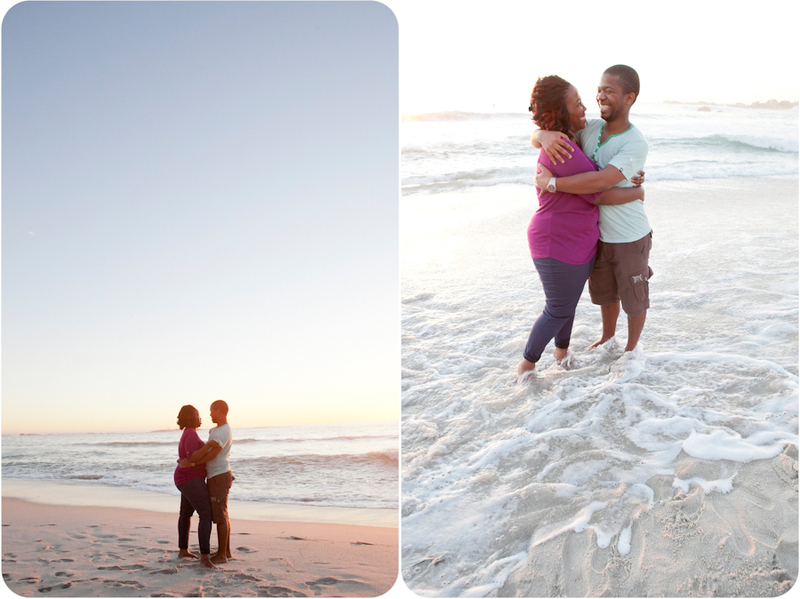 I feel privileged to be their first photographer. 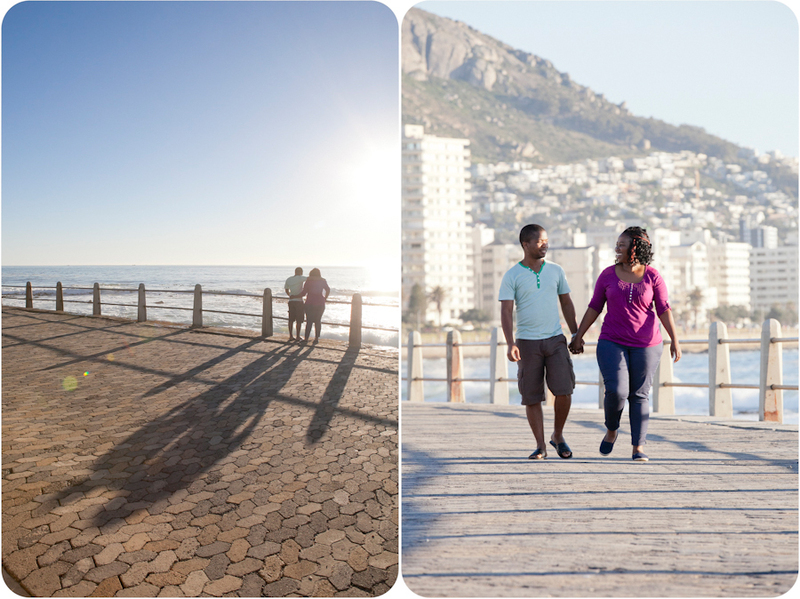 Thank you for being so much fun and smiling the whole time 🙂 Enjoy your photos. 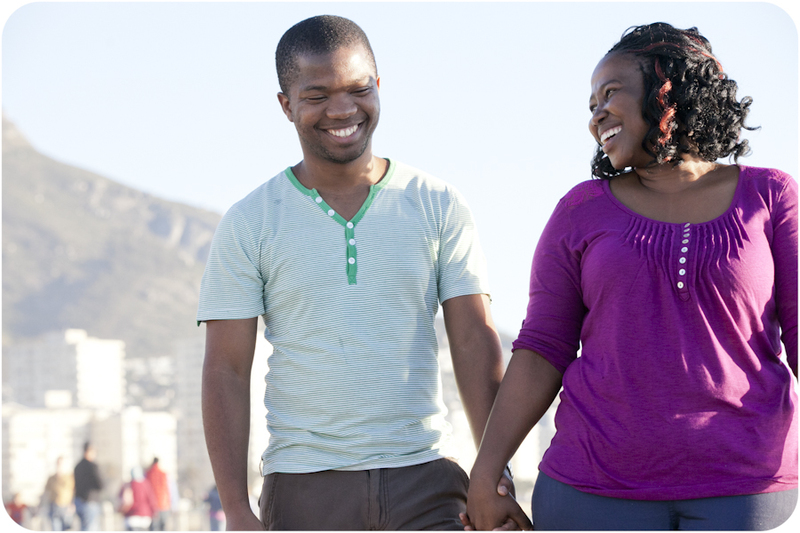 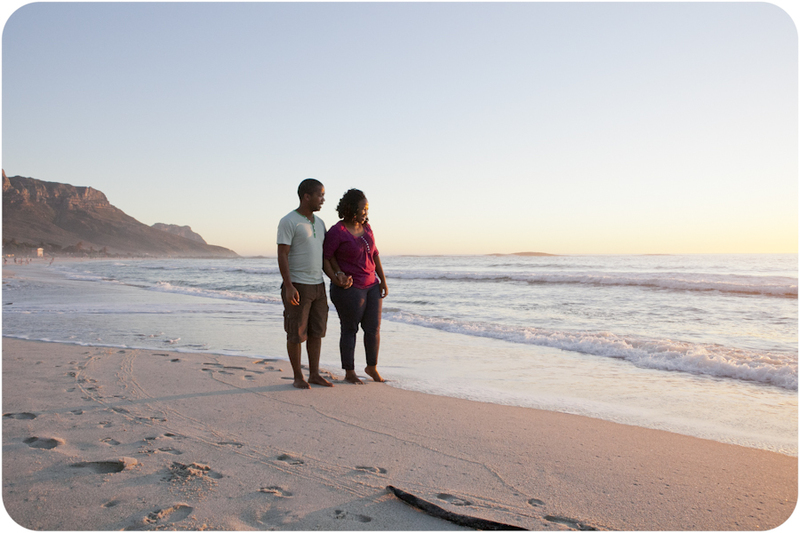 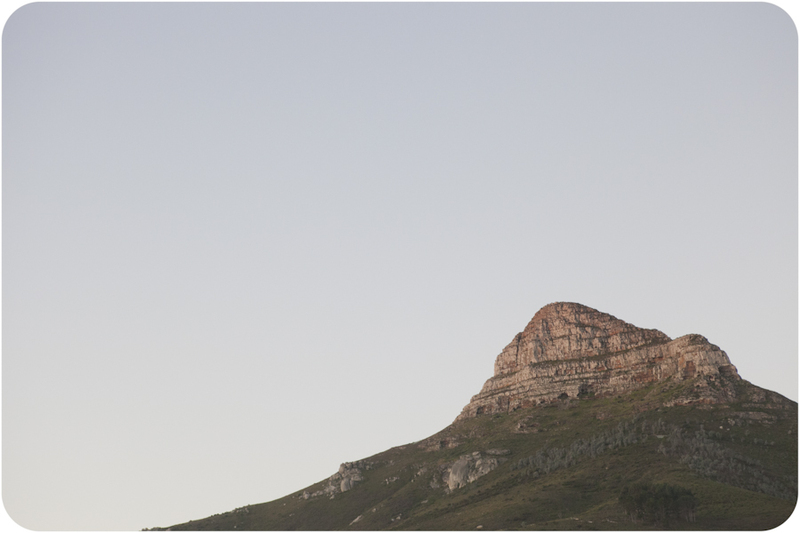 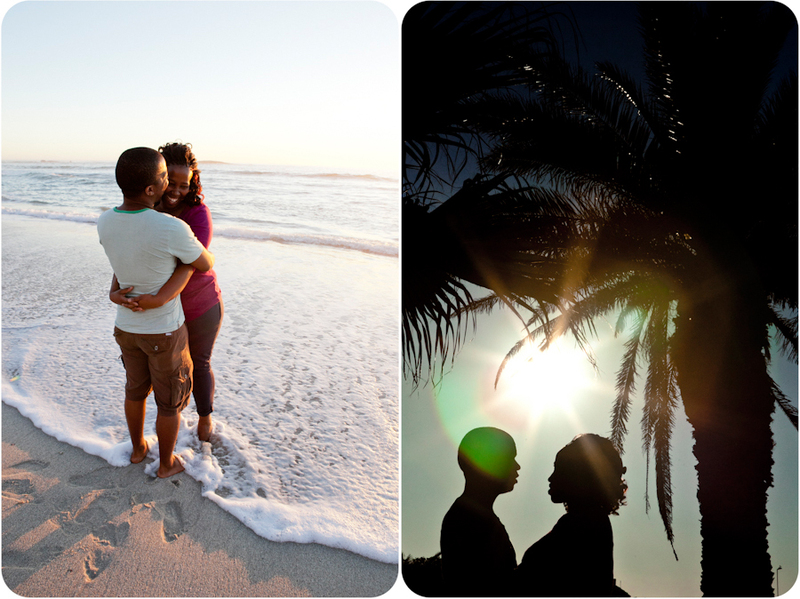 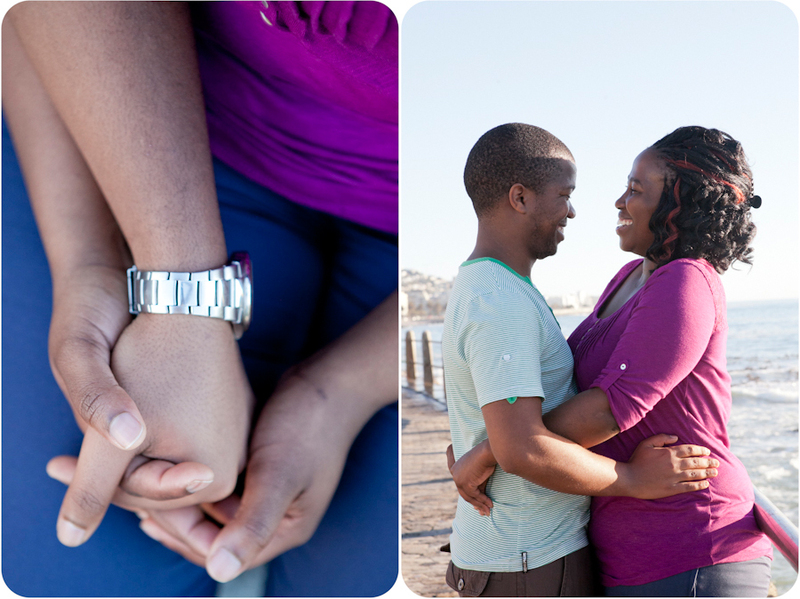 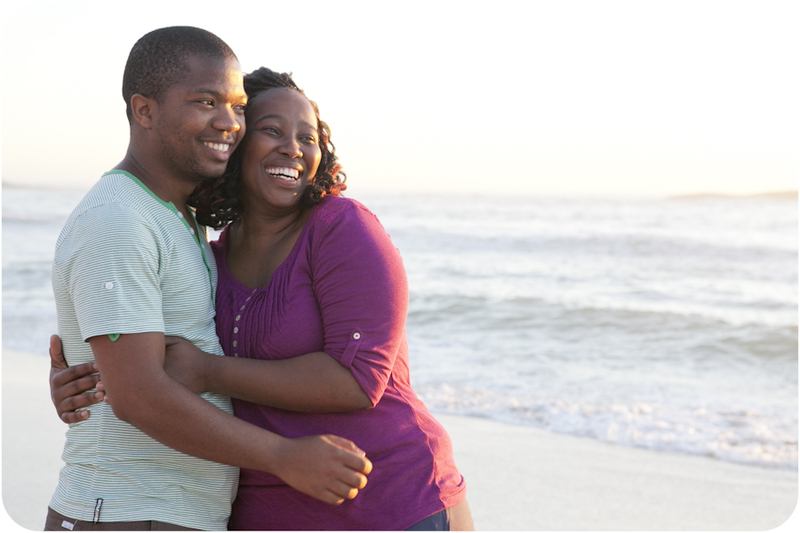 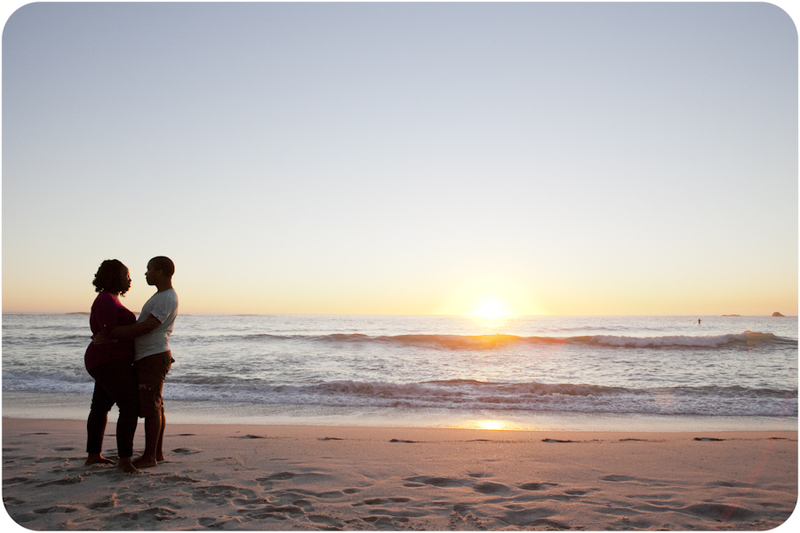 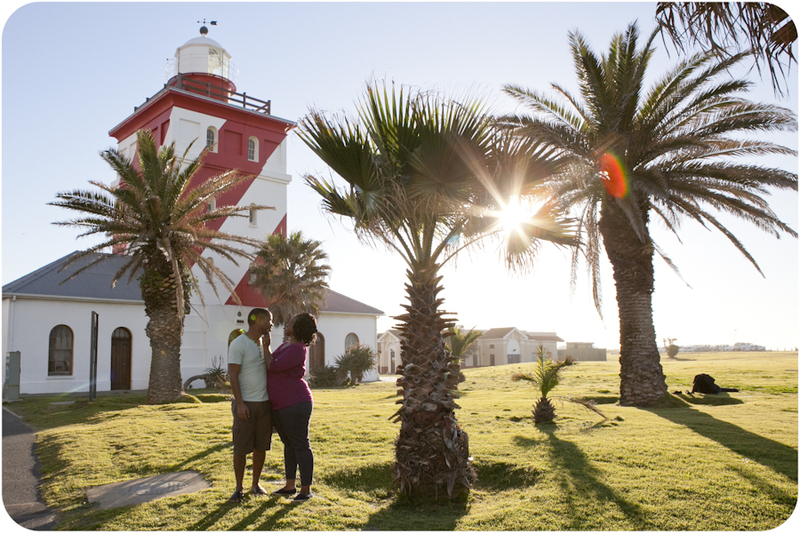 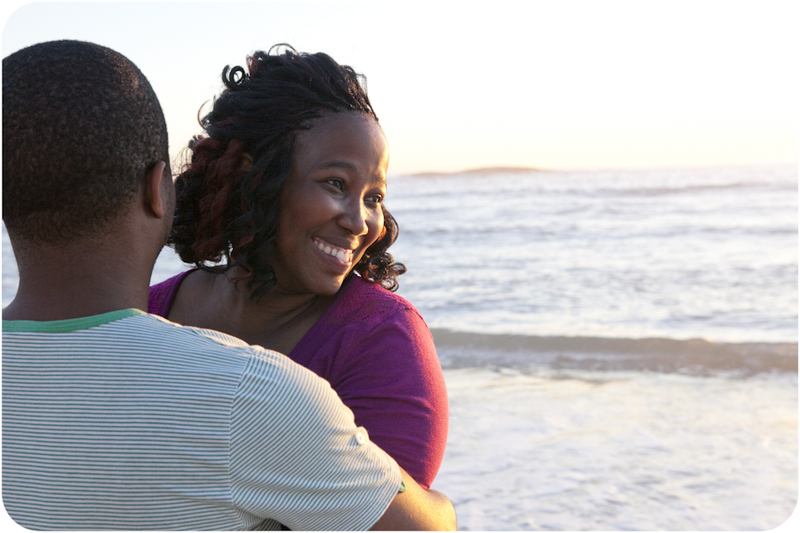 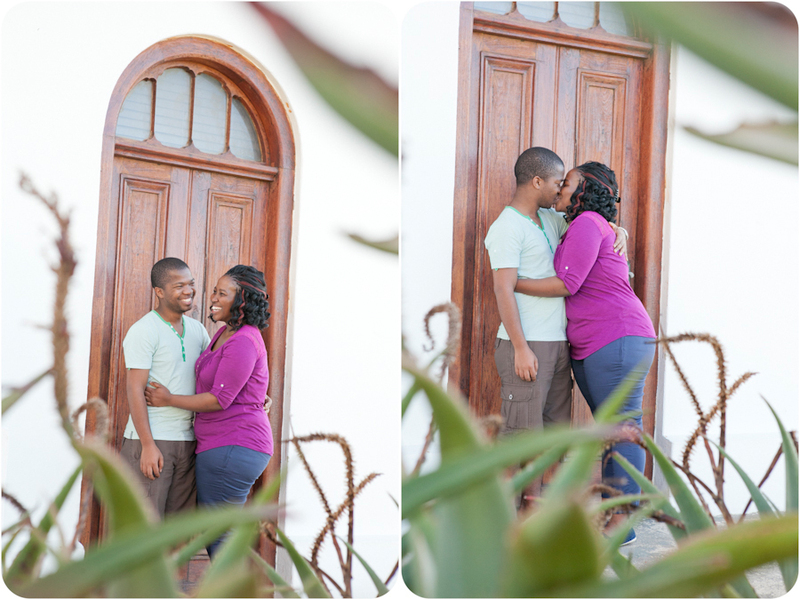 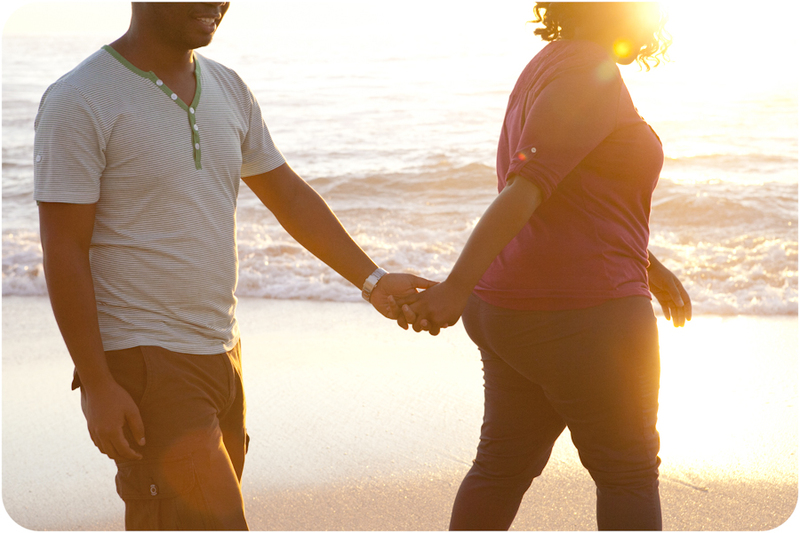 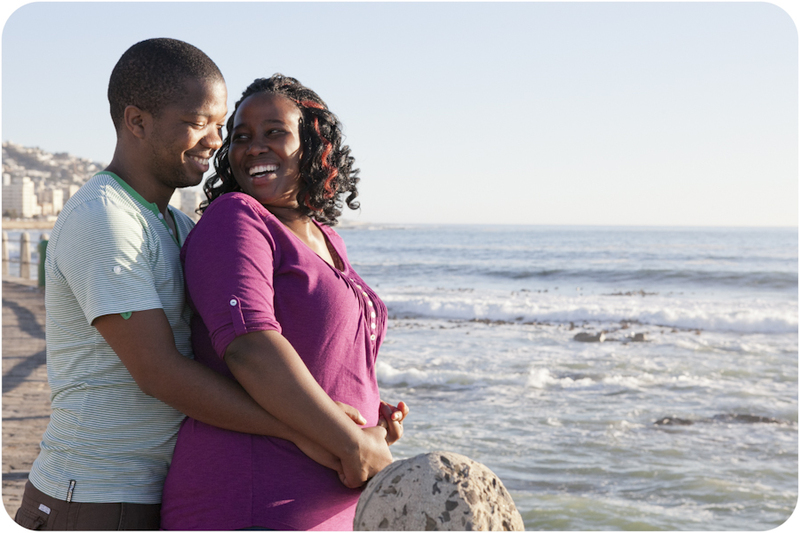 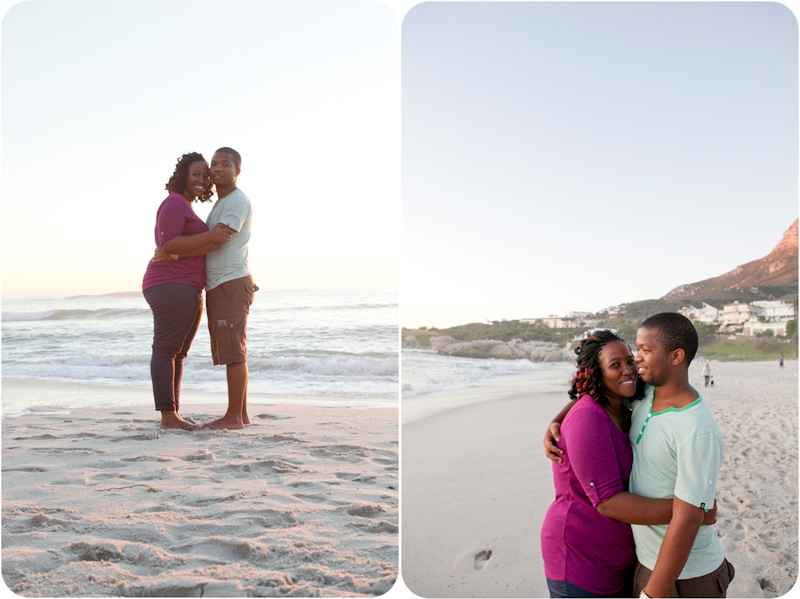 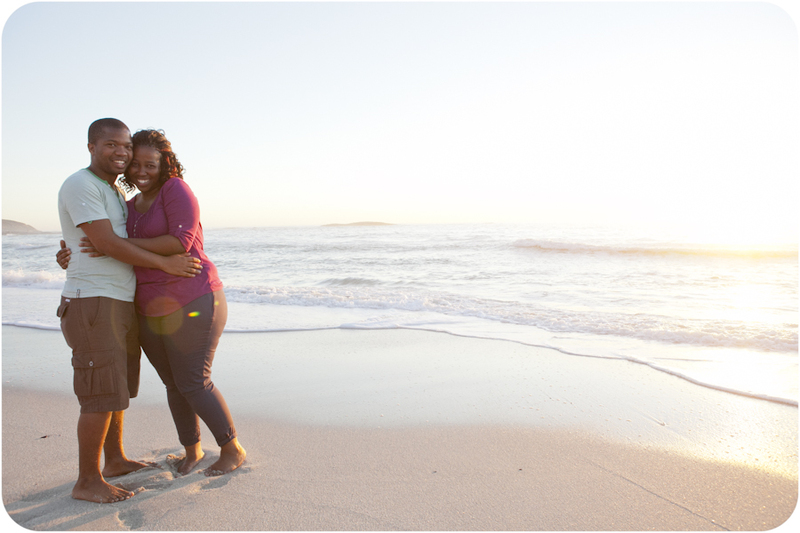 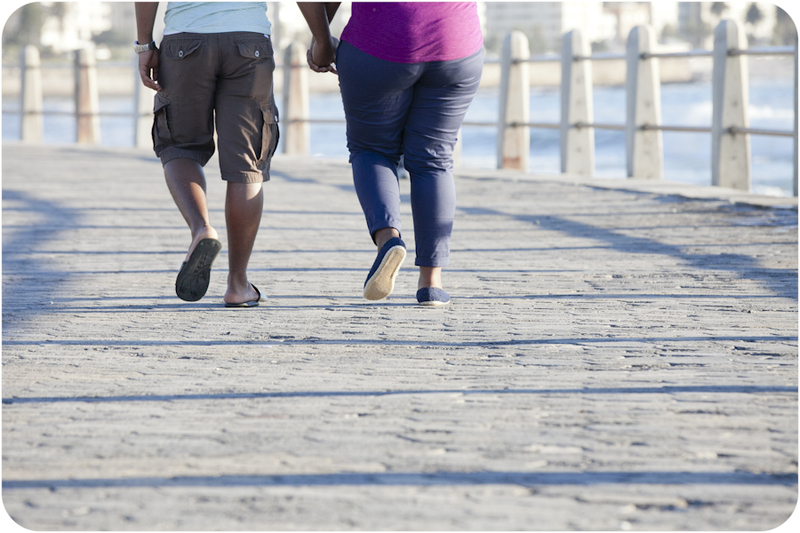 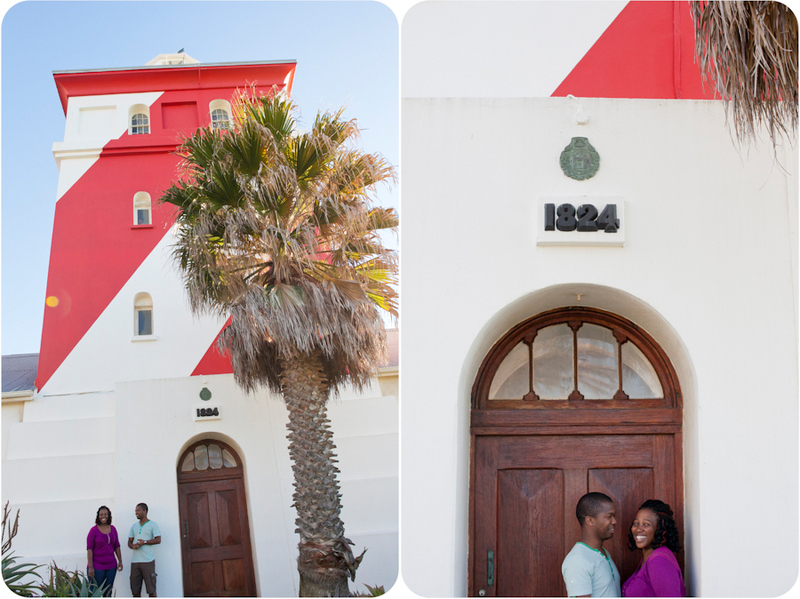 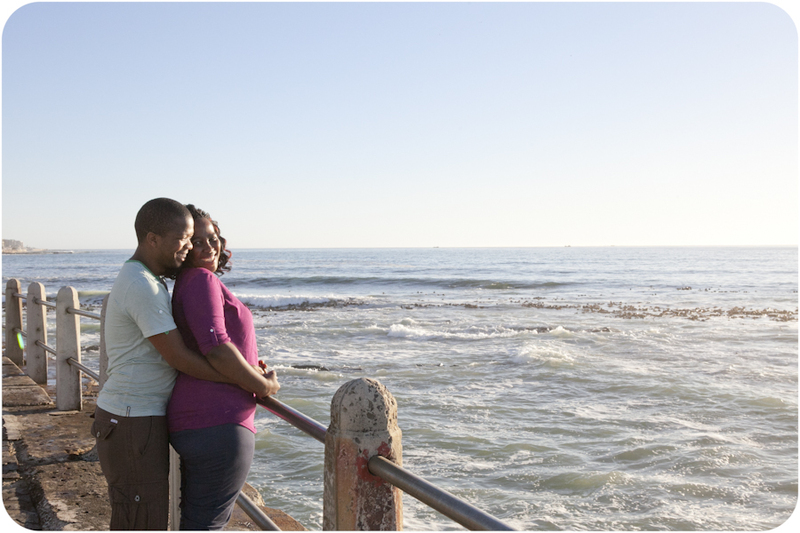 September 10, 2014 | Filed under Couple and tagged with Africa, Beach, Campsbay, Cape Town, couple, fun, Sea Point.